Conceived, researched and wrote a series of national award-winning columns that challenged the conventional wisdom about Texas’s past, present and future. Original demographic, economic, and historical research based on new internet resources, as well as traditional archival records and face-to-face interviews. Pioneering model of computer-assisted journalism. 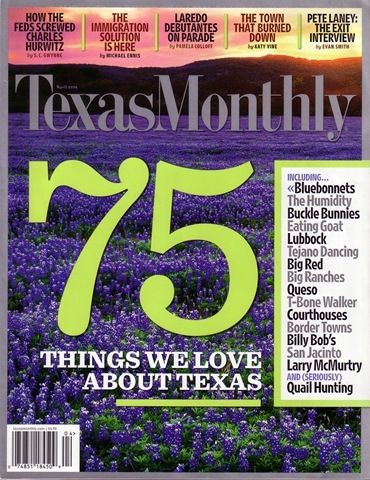 Reached as audience of one million in the state’s iconic publication, Texas Monthly. Texas’s venerable myth, rooted in our rugged, wide-open spaces, is seriously in need of a big-city makeover. Retro Texas, meet metro Texas. For generations the history-redolent mythology supposedly hardwired into every Texan’s brain has hallowed our rural wide-open spaces, even as the eastern third of the state has experienced an unprecedented explosion of urban culture. 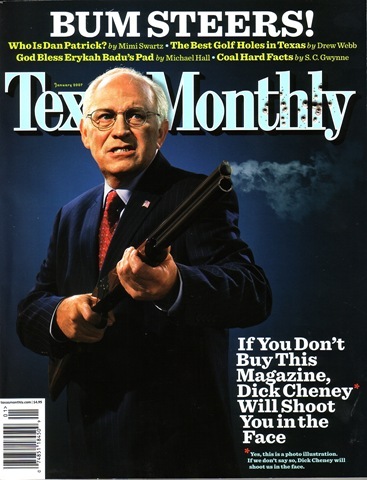 But retro Texas’s claim on our collective psyche is finally being challenged by its metropolitan alter ego. 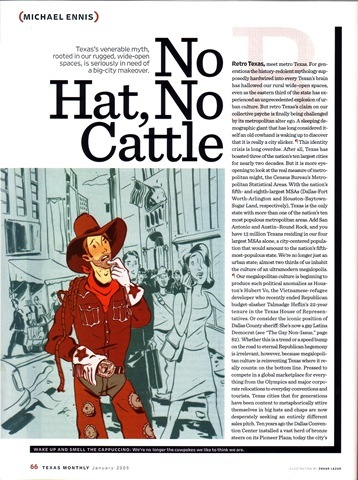 A sleeping demographic giant that has long considered itself an old cowhand is waking up to discover that it is really a city slicker. 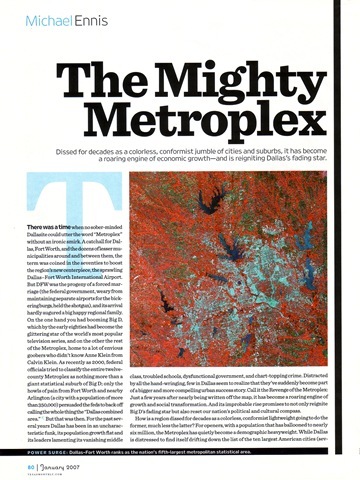 Dissed for decades as a colorless, conformist jumble of cities and suburbs, it has become a roaring engine of economic growth—and is reigniting Dallas’s fading star. Nothing will stop illegal immigrants from pouring into this country. So instead of pushing useless legislation, politicians in Washington should look at what Texas has done to turn the problem into a blessing. THE WHITE-HOT IMMIGRATION DEBATE may well become one of the most combustible issues in this year’s midterm elections, but here in Texas, it’s really, really old news. Thought you could invigorate the economy by letting in all those foreigners, and now you’re concerned that the newcomers aren’t obeying the laws or assimilating into your culture? 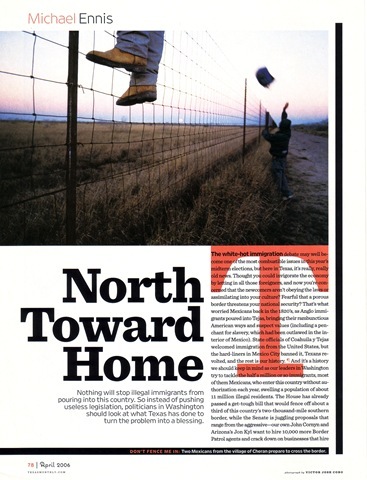 Fearful that a porous border threatens your national security? That’s what worried Mexicans back in the 1820’s, as Anglo immigrants poured into Tejas, bringing their rambunctious American ways and suspect values (including a penchant for slavery, which had been outlawed in the interior of Mexico). 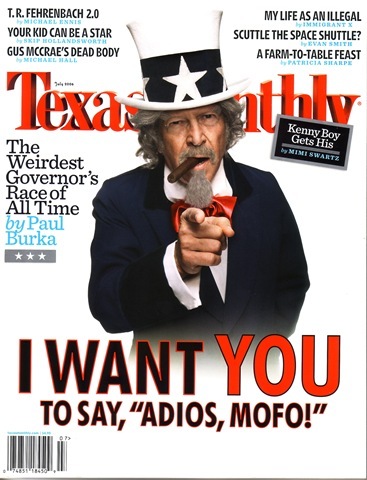 State officials of Coahuila y Tejas welcomed immigration from the United States, but the hard-liners in Mexico City banned it, Texans revolted, and the rest is our history. His classic book Lone Star has reigned supreme for nearly forty years, but two new challengers are hoping to ascend the throne. 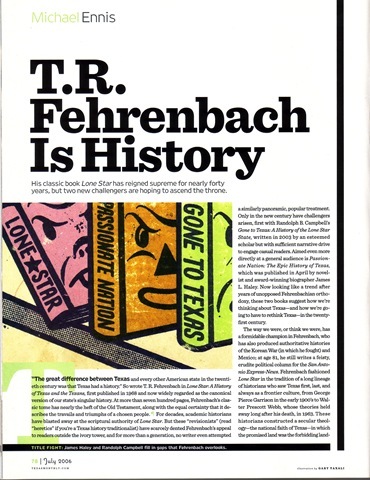 “THE GREAT DIFFERENCE BETWEEN TEXAS and every other American state in the twentieth century was that Texas had a history.” So wrote T. R. Fehrenbach in Lone Star: A History of Texas and the Texans, first published in 1968 and now widely regarded as the canonical version of our state’s singular history. At more than seven hundred pages, Fehrenbach’s classic tome has nearly the heft of the Old Testament, along with the equal certainty that it describes the travails and triumphs of a chosen people.